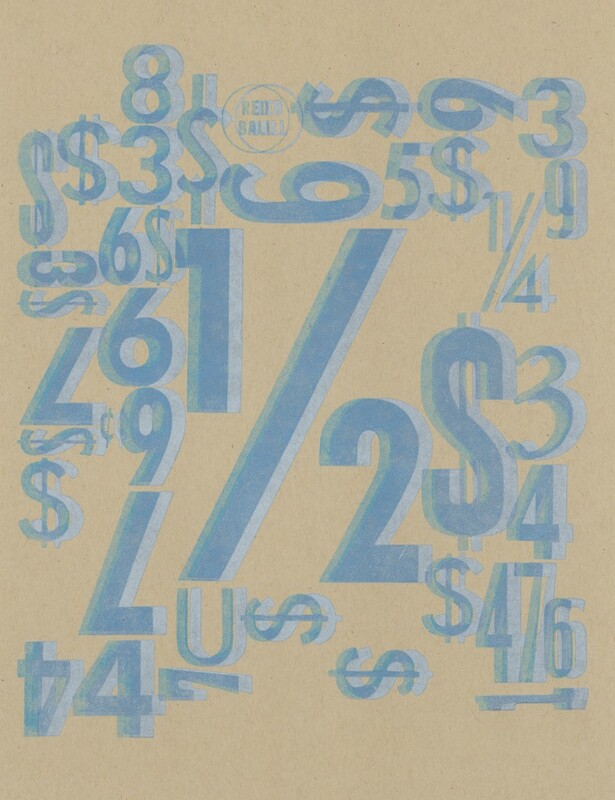 This entry was posted in Graphic Design and tagged Letterpress, numbers. Bookmark the permalink. ← Well, do ya punk?